We are all creatures of habit and know how easy it is to continue doing things in a certain way because “that’s what we’ve always done”. The same habits can be applied to the preparation and examination of the year end financial statements. 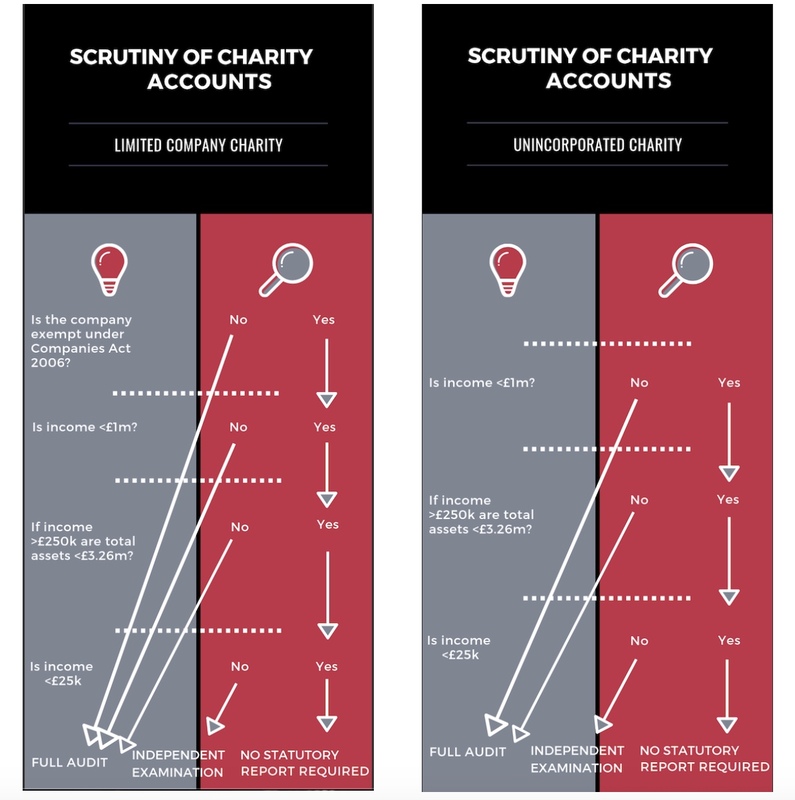 For some charities, there is no need to revisit what level of scrutiny of their financial records they require because their Trust Deed or Articles require an audit and for others a major donor or grant provider may require an audit. However, for charities registered at Companies House, changes to small company limits may no longer require them to have an audit; for smaller charities a fall in turnover may result in a change in thresholds and an audit or an independent examination no longer being required. Conversely increases in income or unspent funds may result in a charity now requiring either an independent examination or an audit where one was not required before.